Daljit Nagra introduces an edition featuring Oscar Wilde's The Ballad of Reading Gaol, read by Alex Jennings. Presented by Roger McGough. 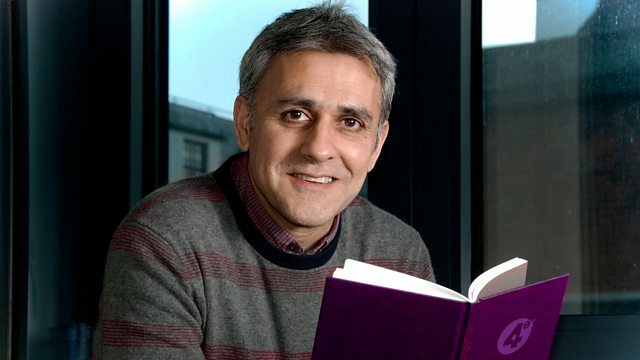 BBC Radio 4's Poet in Residence, Daljit Nagra revisits the BBC's radio poetry archive. In 'Poetry Please', Roger McGough introduces Oscar Wilde's The Ballad of Reading Gaol, read by Alex Jennings. In May 1897 Oscar Wilde was released from Reading Gaol. That month he began to write The Ballad of Reading Gaol - to express his horror and outrage at what he had witnessed during his years in prison. The poem memorialises a fellow prisoner, who was hanged for murder in 1896. Wilde wrote it in exile in Dieppe, then Naples. He finished it in October that same year, and it was published the following year, 1898. The author's name was given simply as C. 3. 3., Wilde's number in Reading Gaol, his cell being the third on the third floor of Block C.